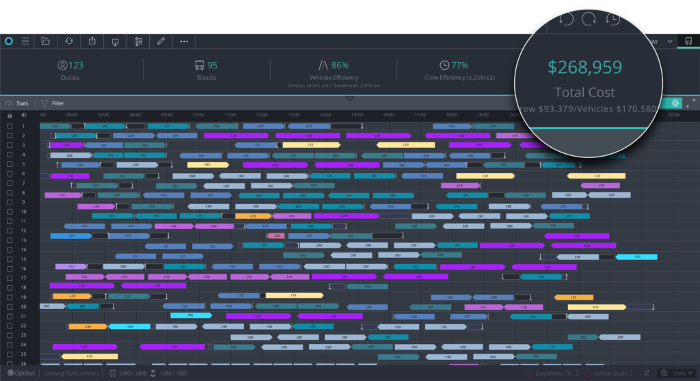 Israeli developer of advanced artificial intelligence (AI) and optimization algorithms for transit operators, Optibus, has completed a US$40m Series B financing round that will be used to advance its mass transportation platform. Optibus modernizes mass transit for some of the world’s leading public transportation operators with its Software as a Service (SaaS) platform. The new Series B funding was led by Insight Venture Partners with a strategic investment by Chinese multinational commerce organization Alibaba Group, which will drive future product innovation and support expansion into new and existing markets. Existing investors also participated in the round, including Verizon Ventures, Pitango Venture Capital, New Era Capital and Sir Ronald Cohen. Since its Series A funding round in 2017, Optibus has expanded its presence in North America and Europe, and now runs in San Francisco (USA), London (UK), Tel Aviv (Israel), and Düsseldorf (Germany). The company has also seen its sales grow by 400% and its product chosen for more than 300 cities worldwide. 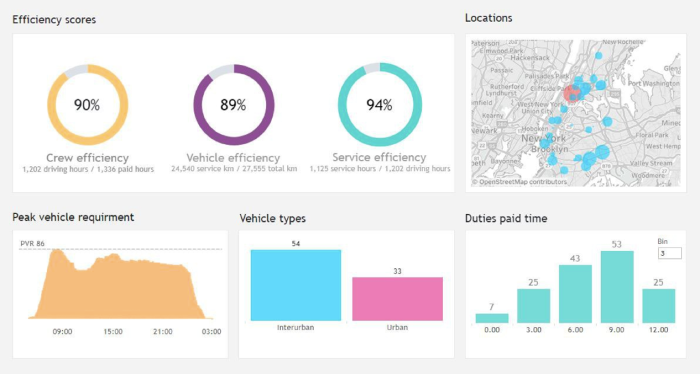 The Optibus platform is an end-to-end, SaaS offering that powers mass transportation. The software platform creates an operational plan and schedule that orchestrates the movements of every vehicle and driver in a city-wide transportation ecosystem, choosing the best options available to transit operators and agencies, and creating better service for passengers with lower operating costs. The platform also offers detailed insight into how this affects operations, on-time performance, revenue and costs. As well as helping to improve quality of service and efficiency, the Optibus system also streamlines operations, resulting in reduced traffic congestion and vehicle emissions across the network. Currently, Optibus drives some of the most complex and large-scale transportation operations worldwide, helping improve quality of service and efficiency, increase service availability and predictability, reduce costs and streamline operations for some of the world’s largest mass transport providers, including Keolis, First Group, Transdev, and RATP Dev.